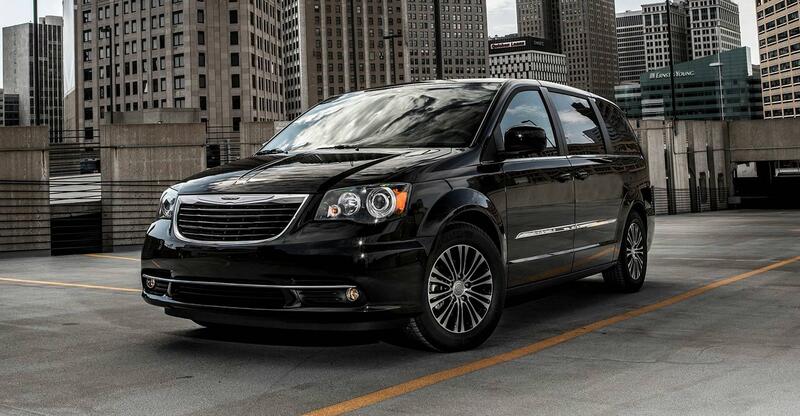 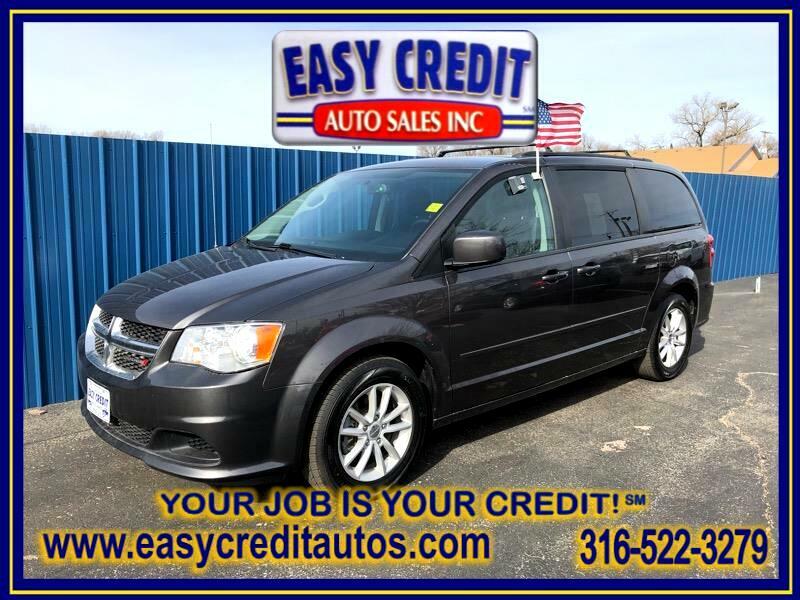 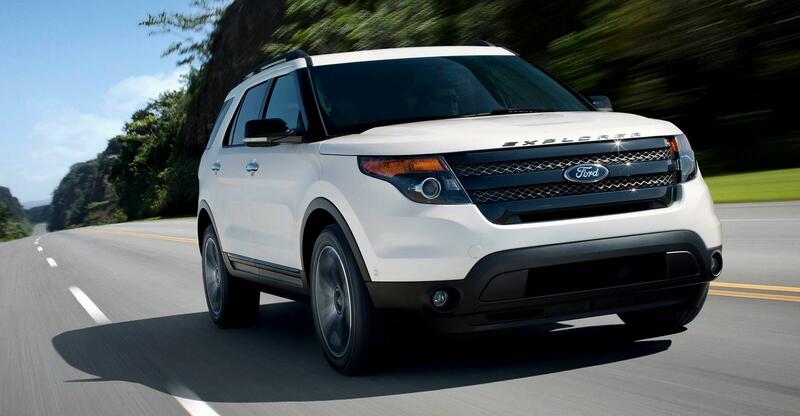 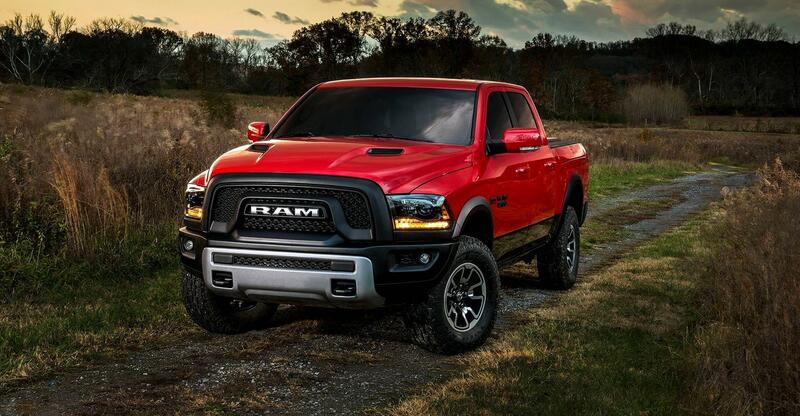 View our inventory from Easy Credit Auto Sales, Inc. in Wichita, KS. 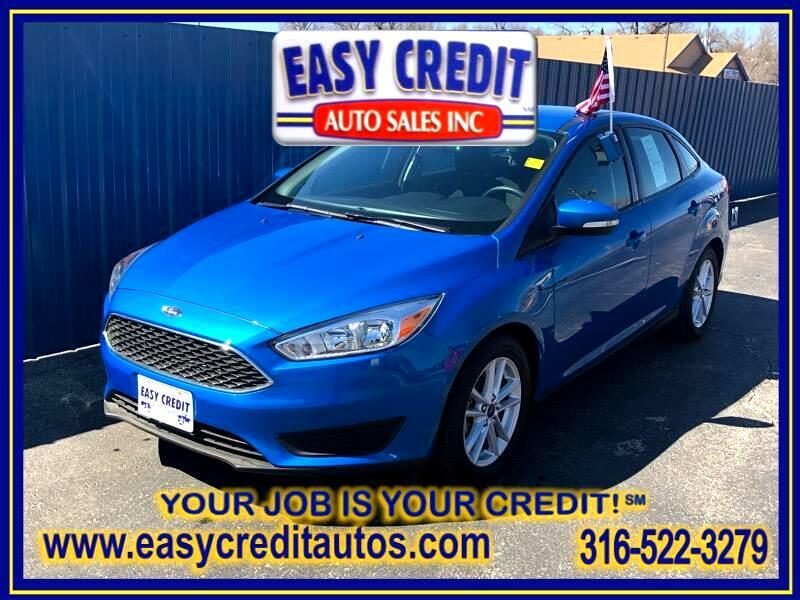 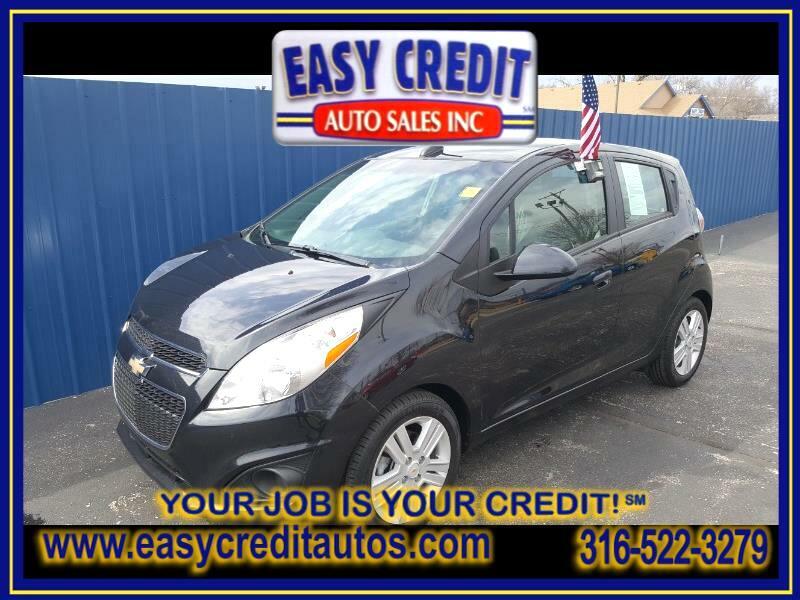 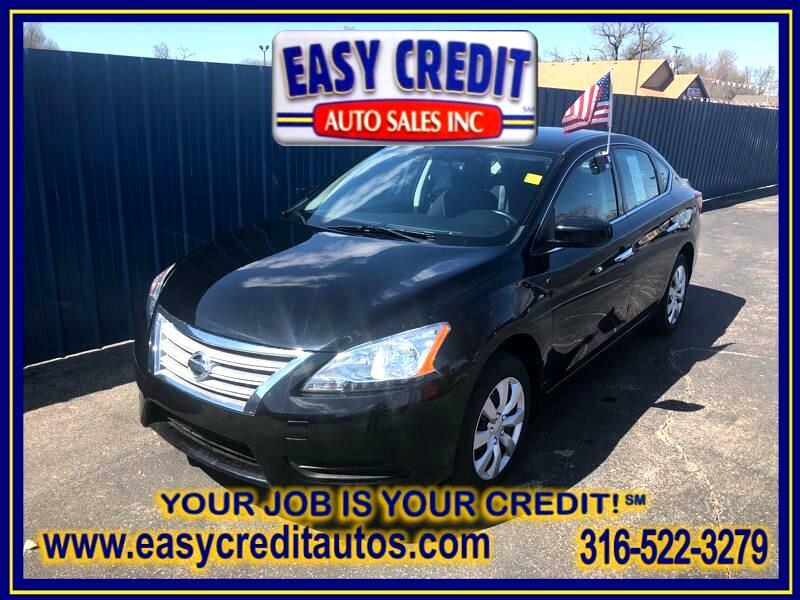 See what we're all about at Easy Credit Auto Sales. 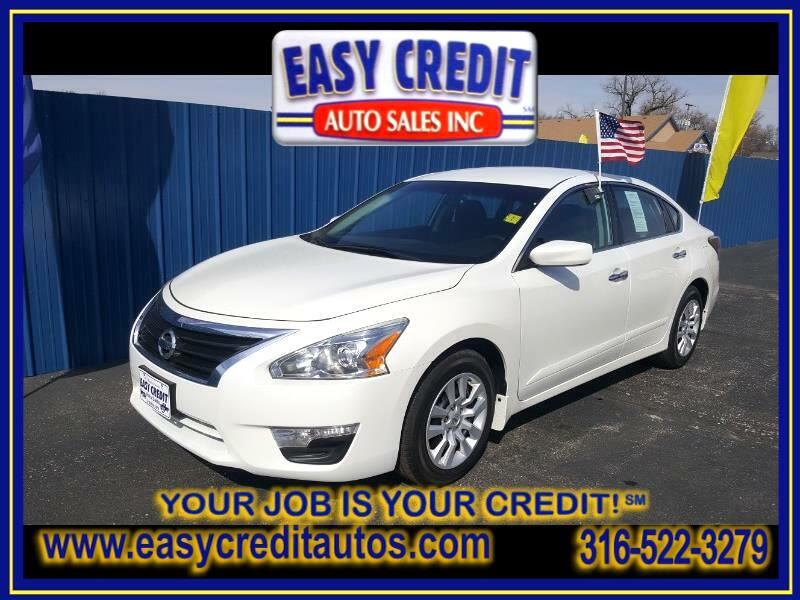 We are easily located on 3101 S Broadway St in Wichita, KS. 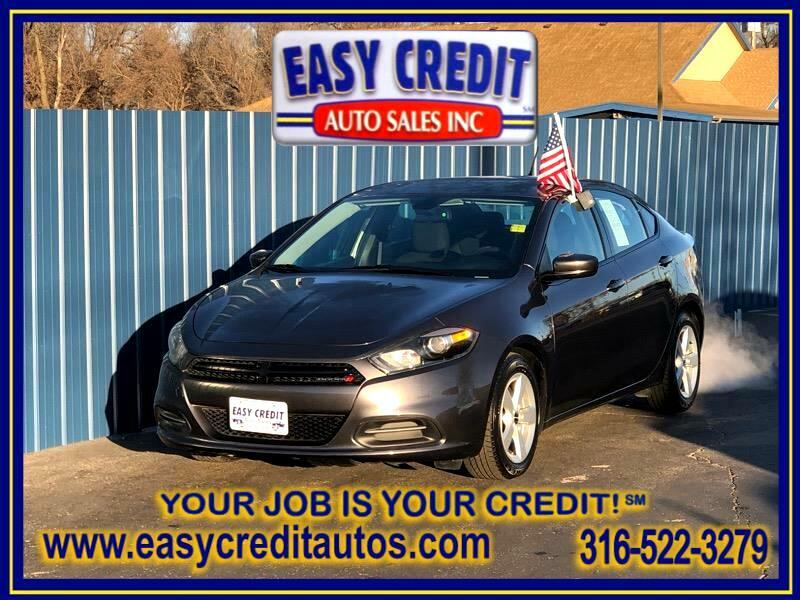 Welcome To Easy Credit Auto Sales, Inc.
Easy Credit Auto Sales, Inc. strives to provide our customers with the best customer service possible. 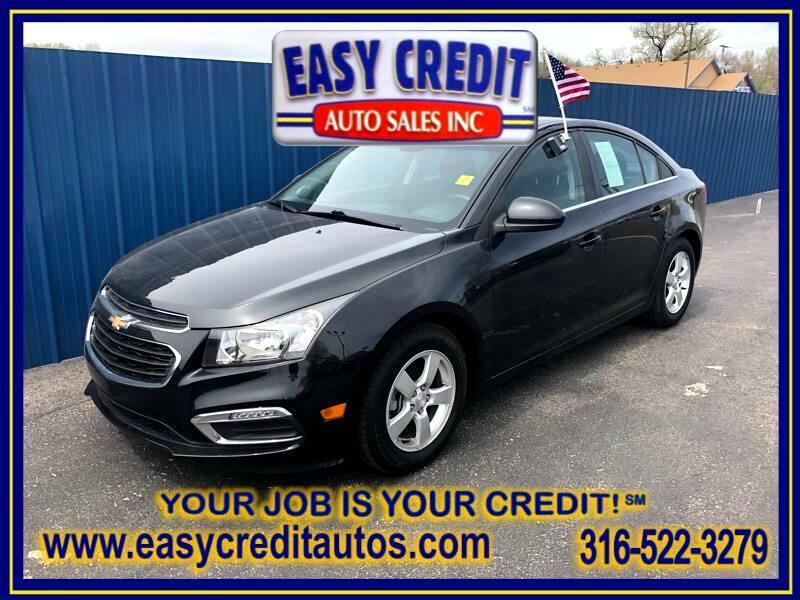 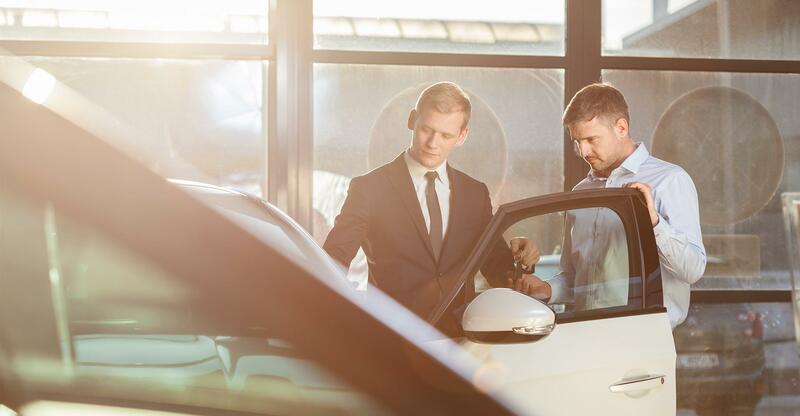 Our selection of quality pre-owned vehicles includes cars, trucks, sport utilities, and vans for nearly any budget or lifestyle. 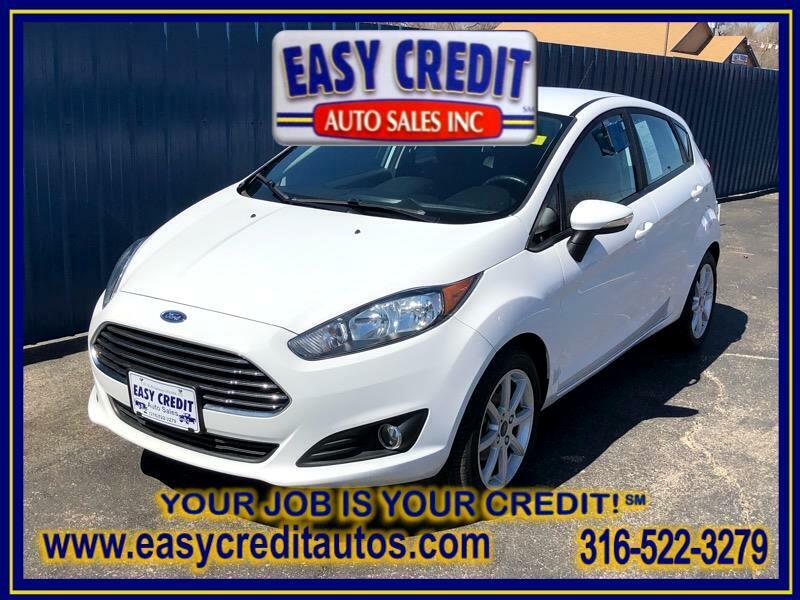 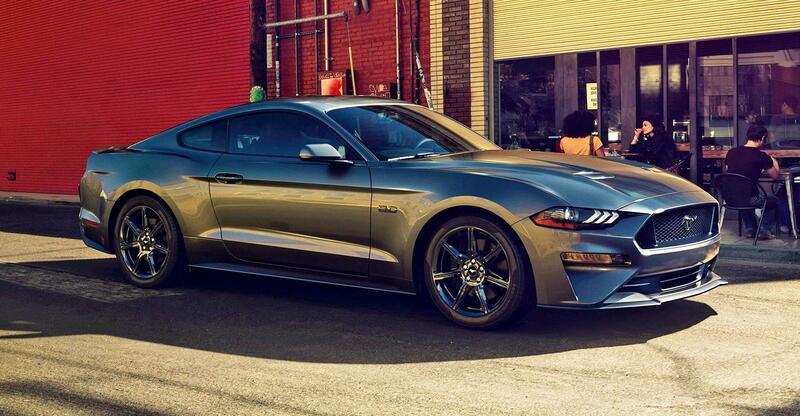 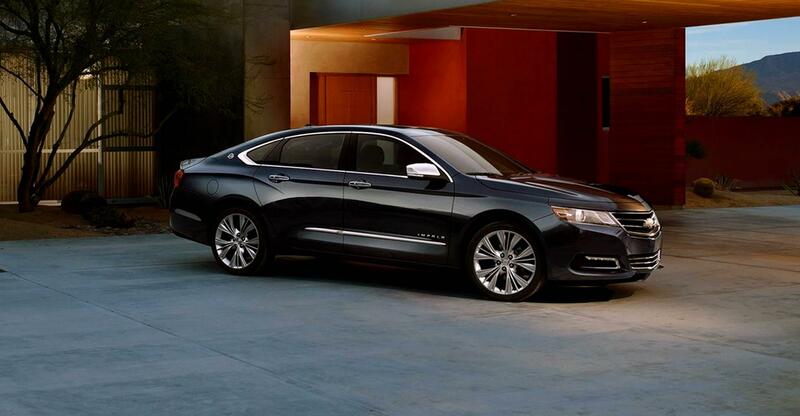 Call or stop by for a test drive today! 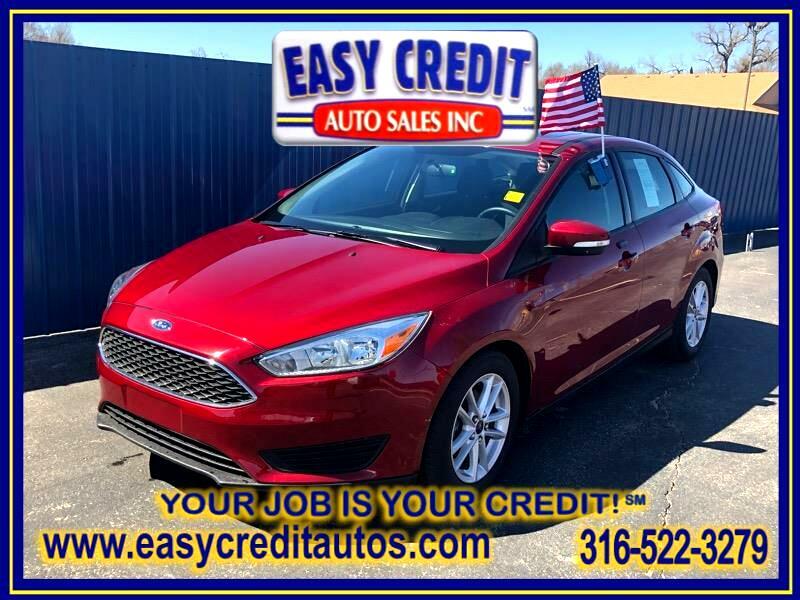 Sign up now to receive Easy Credit Auto Sales, Inc. emails with exclusive promotions and offers!